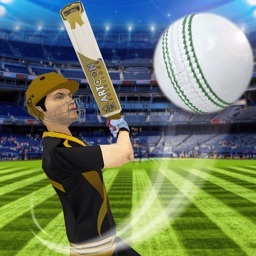 International sports including Rugby and Cricket have their own popularity outside of the US. 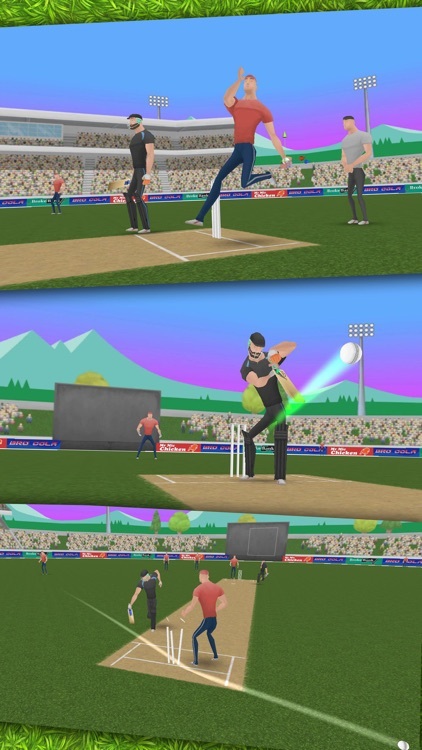 These games deliver real world simulations of Rugby, Cricket, and more. 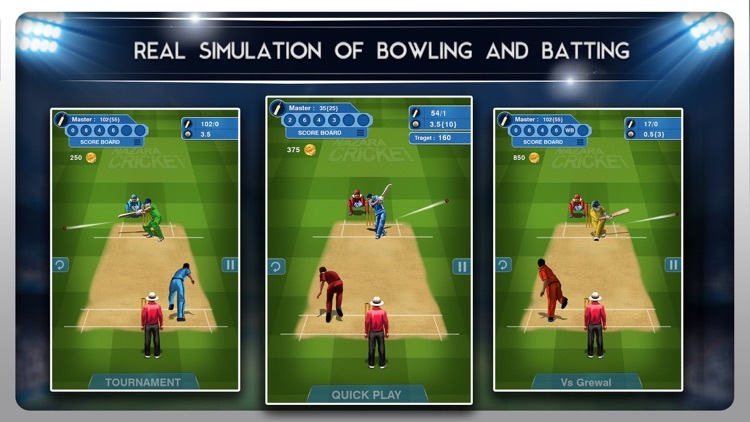 There are authentic ball physics, natural body collisions, and standard rules. 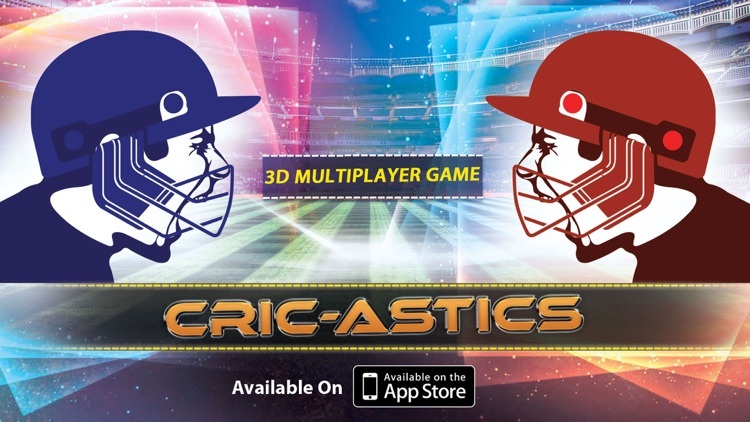 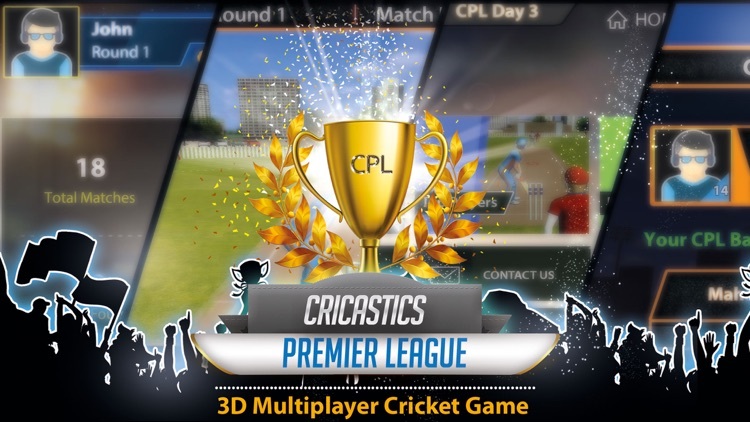 Become a Master Blaster in the World's Premier 3D Mobile Cricket Game with high-end graphics and realistic motion captured animations. 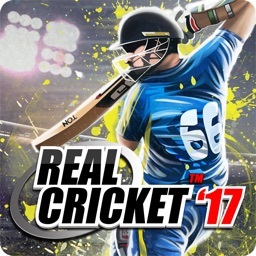 This is as real as it gets. 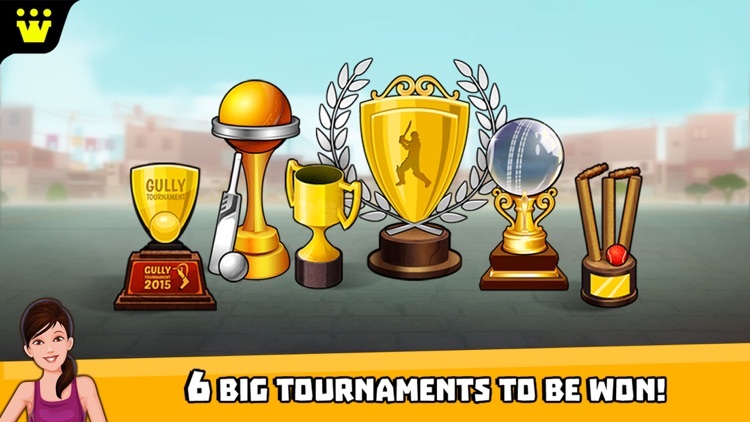 ● Small Size: we make every MB count. 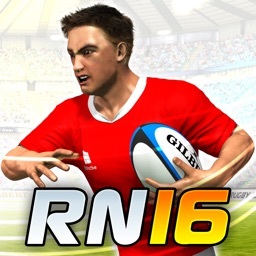 Celebrate Rugby Union in style with the most realistic Rugby game on mobile - Rugby Nations 16! 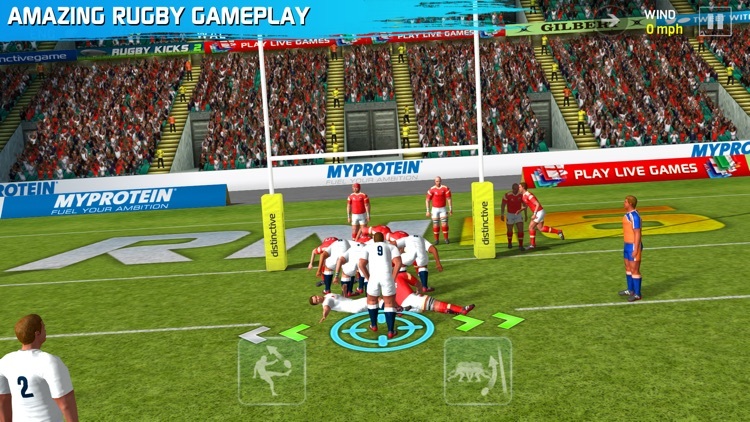 Live events and fantastic new gameplay give you the most authentic Rugby experience on mobile.. 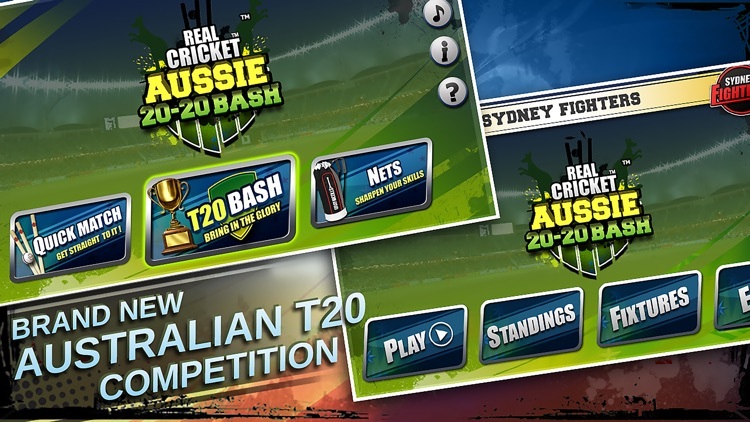 Brand new TOUCH CONTROLS will allow you to play Rugby like never before, easy to use for even the newest of players. 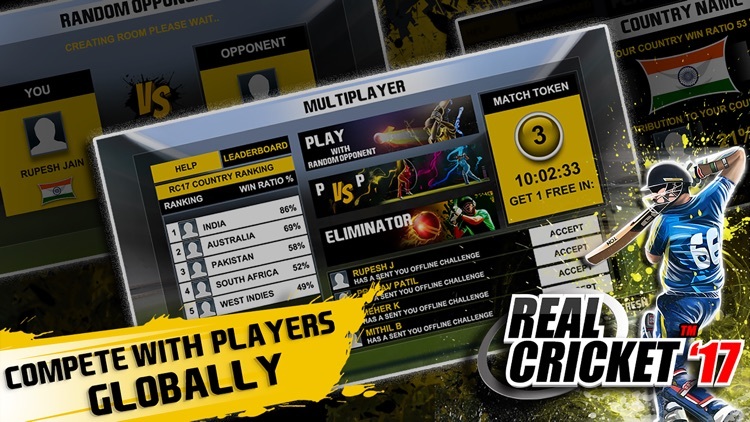 You can now practice offline with single player and then be expert and challenge your friend to play with you online with point sharing option. 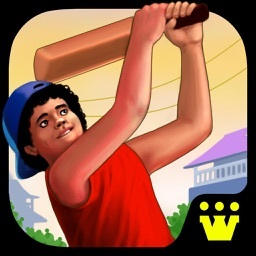 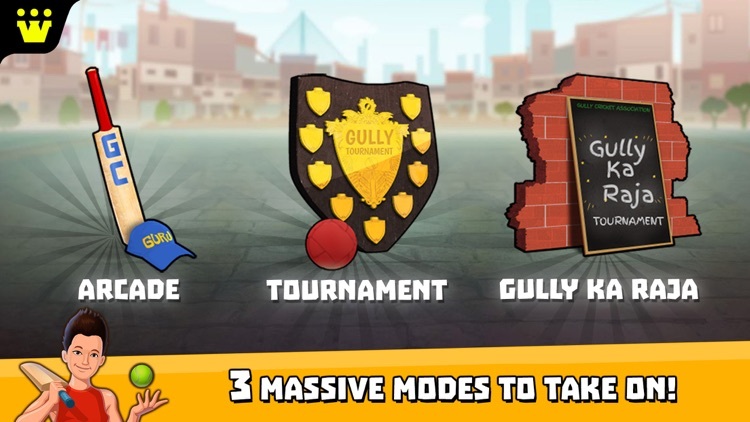 Get back to real street cricket fun with Gully Cricket game! 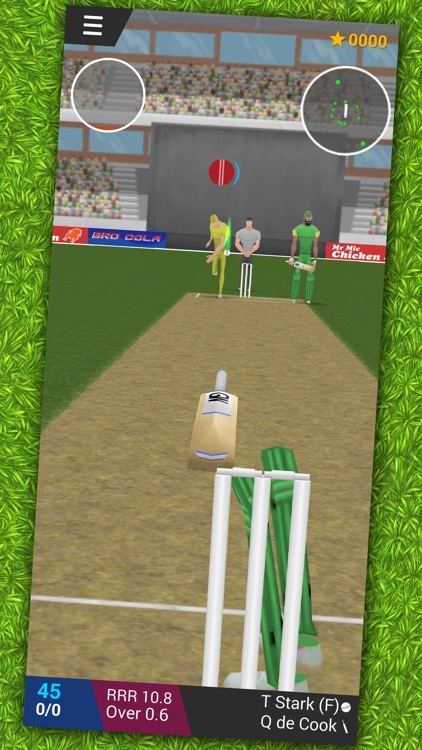 Games2win brings you the popular Indian gully cricket on mobile for the first time! 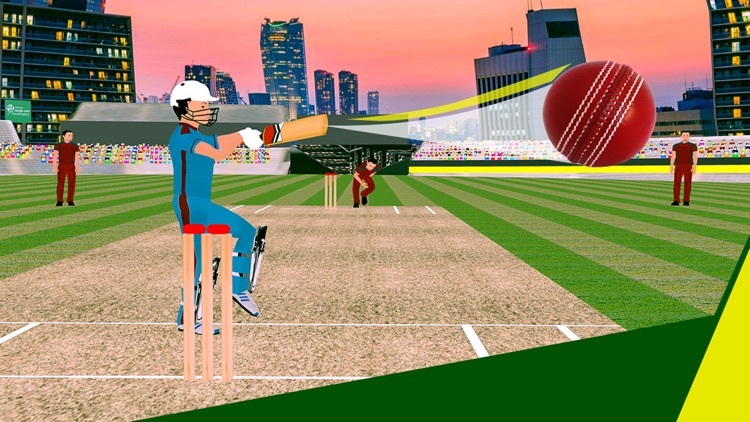 Warm up for the T20 World Series by playing cricket in your own Gully! 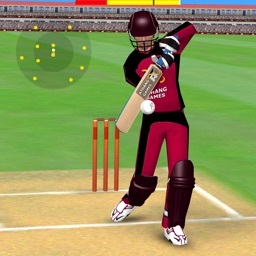 Touch the screen anywhere but at the right moment to play that perfect shot. 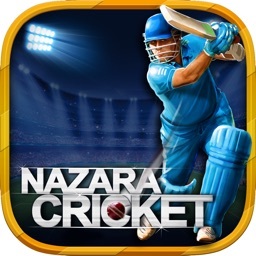 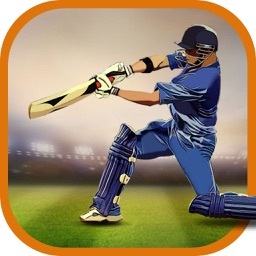 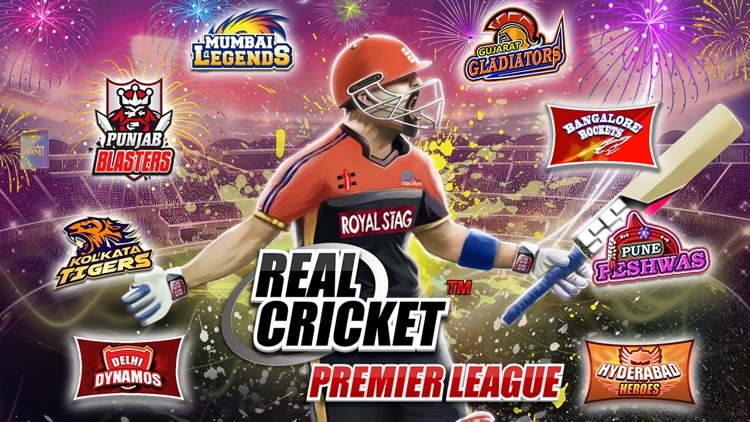 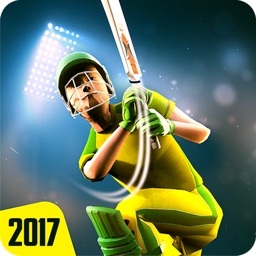 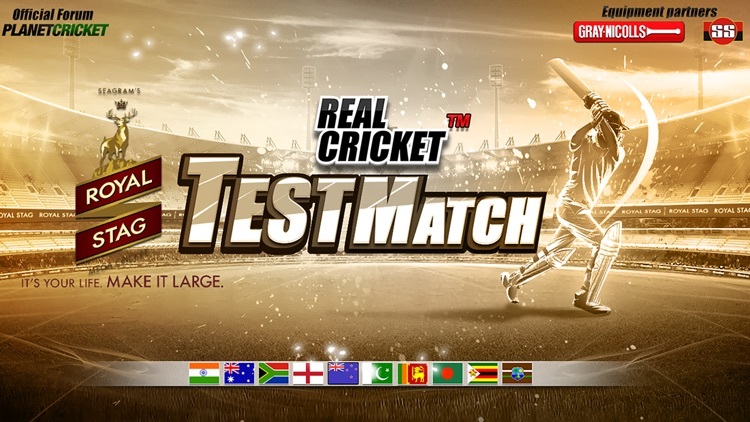 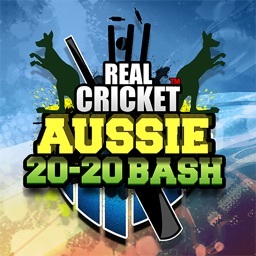 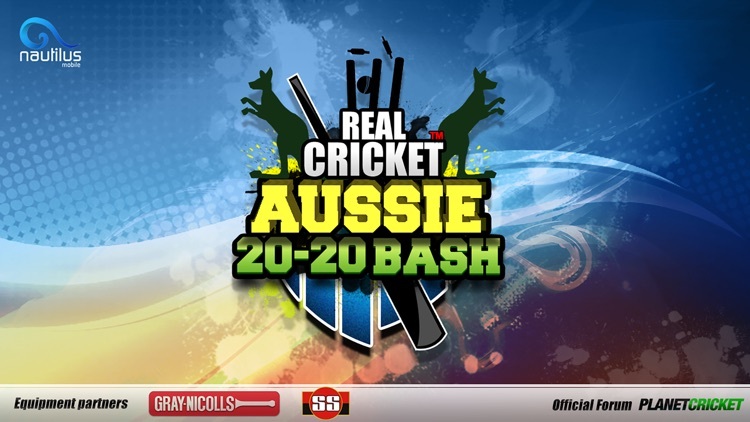 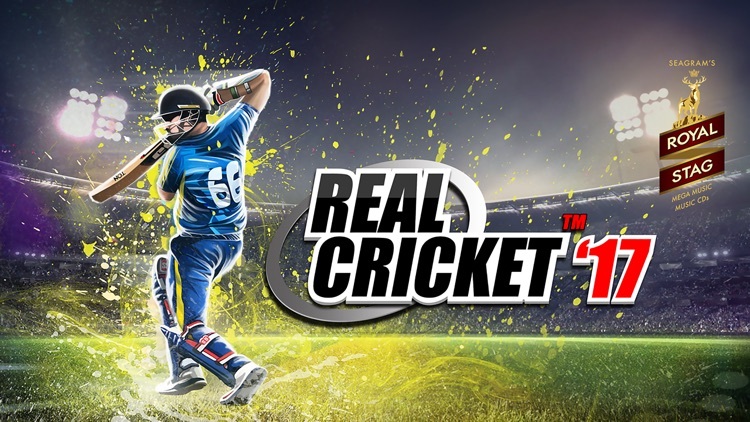 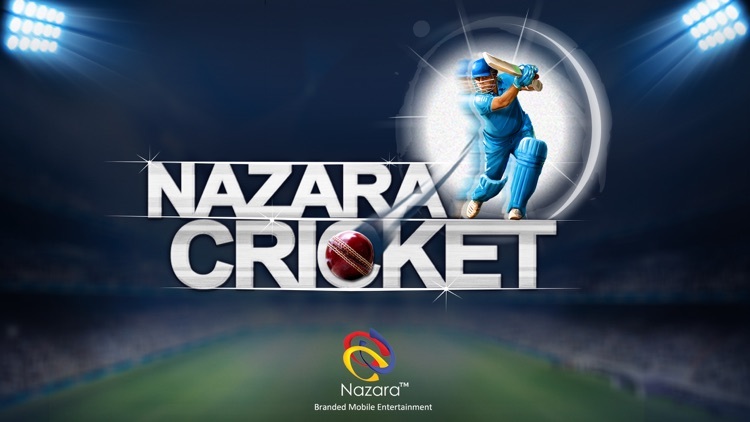 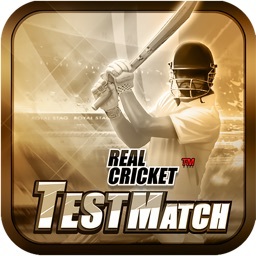 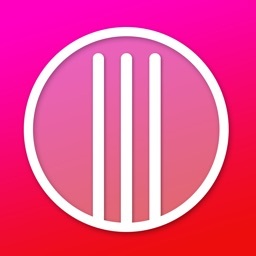 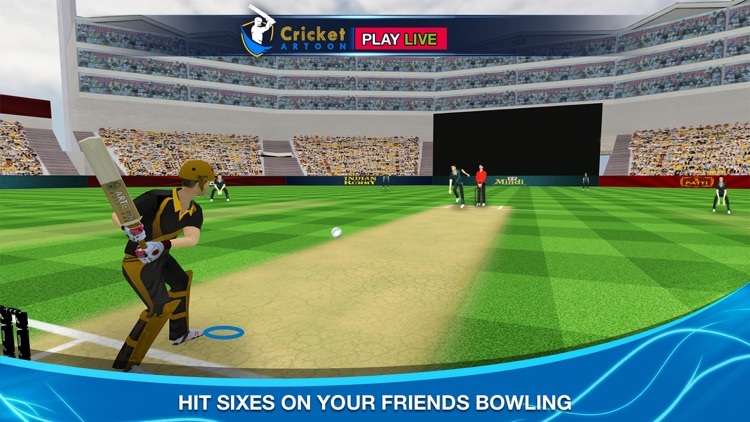 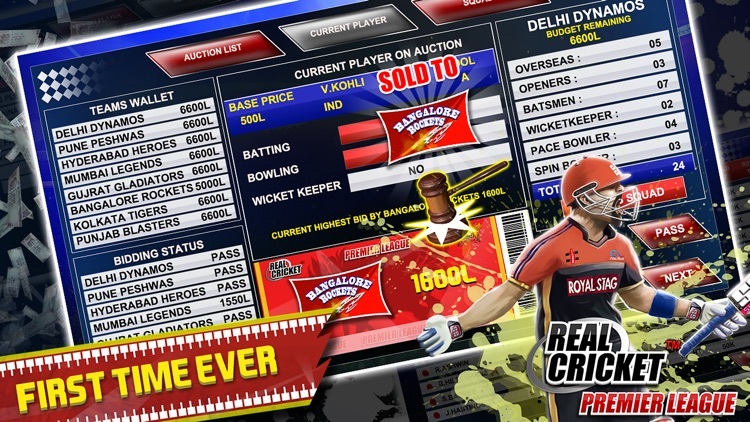 Check out this LATEST CRICKET GAME available for FREE! 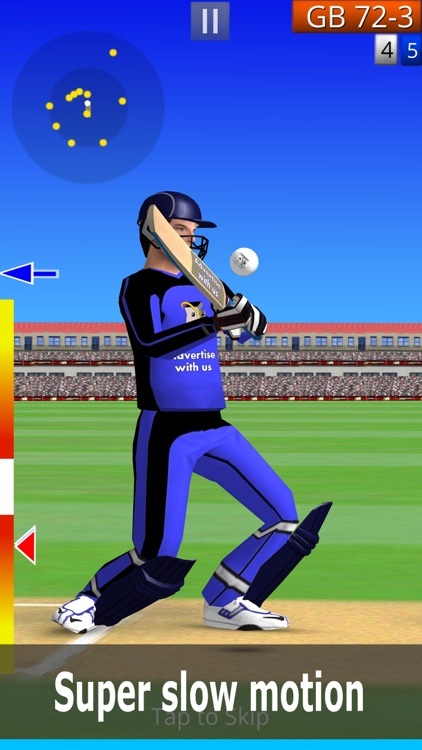 Easy to play but difficult to master, this game will put your batting skills to the test! 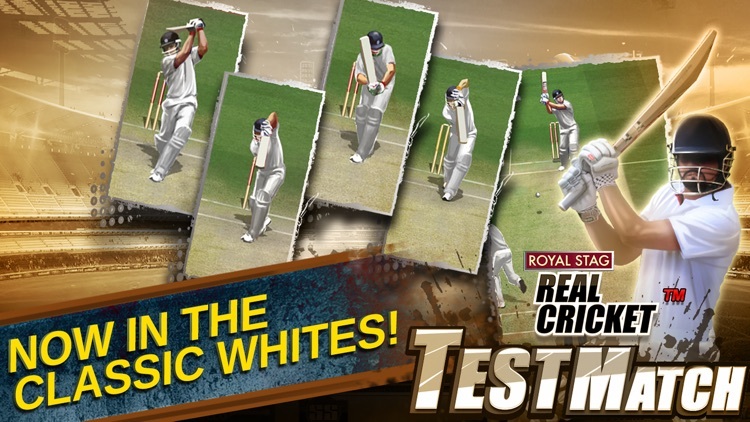 Test your batting & bowling skills against the worlds best batsman & bowlers. 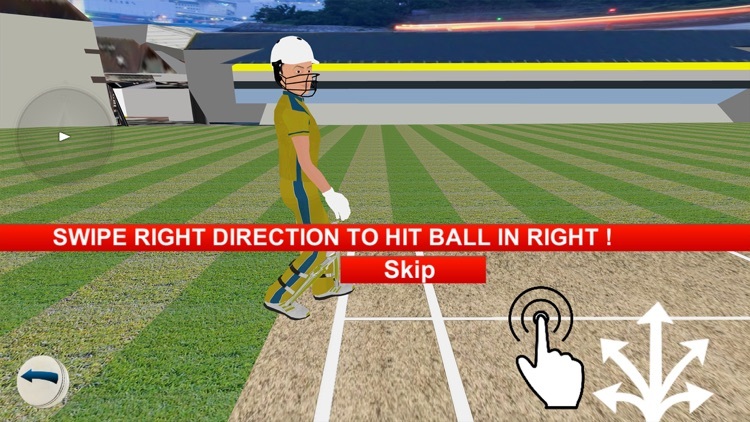 With the ability to play shots the full 360° around the park just swipe the direction you want to hit and pierce the fielders with the angle of your swipe. 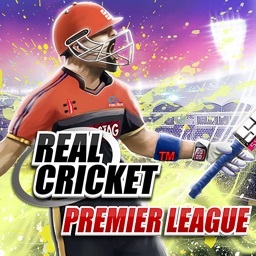 Real Cricket™ Premier League is here and here to stay! 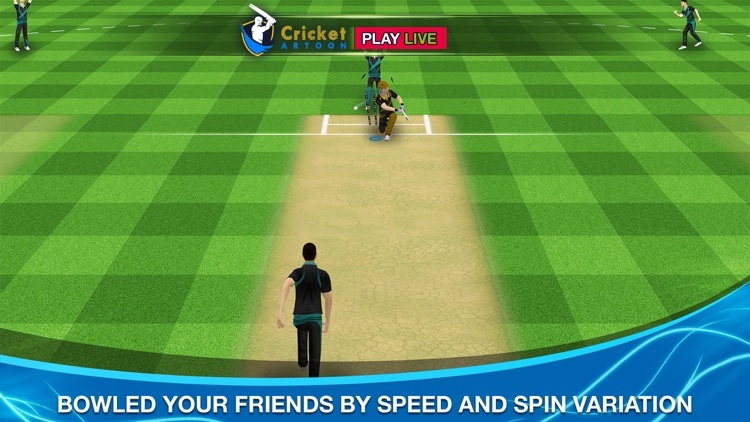 Welcome to the most complete Real Cricket™ experience capturing each drop of the Premier League festival.